Trying to cook something new and different every week is hard work. 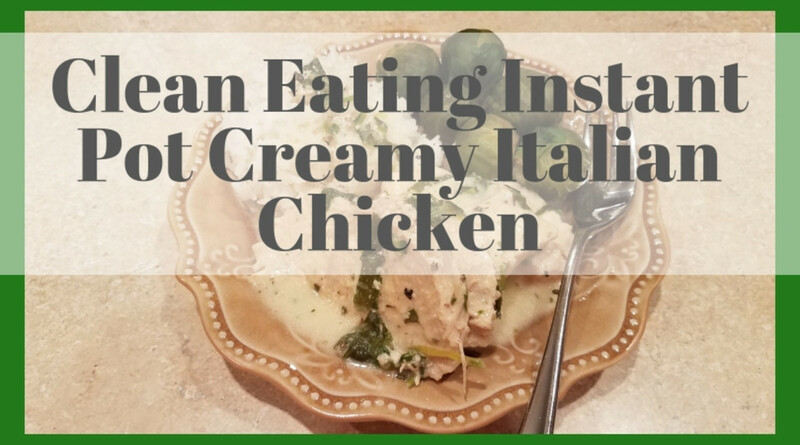 It seems like there are only so many ways to mix up the same ingredients at your house night after night, especially when chicken and hamburger seem to be your staples. 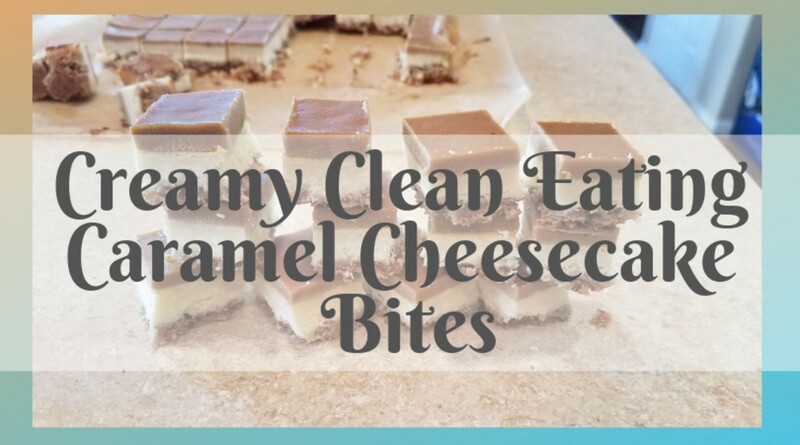 When my kids have been pulling on me all day, the housework has been beckoning, and my dogs need their nails clipped and coats brushed, at dinnertime, I know I really want something easy to toss together that my family will love. Typically, you'll see me bending over my cookbooks trying to figure out what to make with the ingredients we have on hand. Tonight, I have white beans and a squash that need to be cooked. Sometimes I feel like I'm on the TV show "Chopped," and I have just been tossed all sorts of random ingredients and need to make something healthy and delicious for dinner. And I have only 30 minutes! If I don't find something in my vast collection of recipes that sparks my interest, then I start perusing ideas on the internet until I find something that works and looks appetizing. 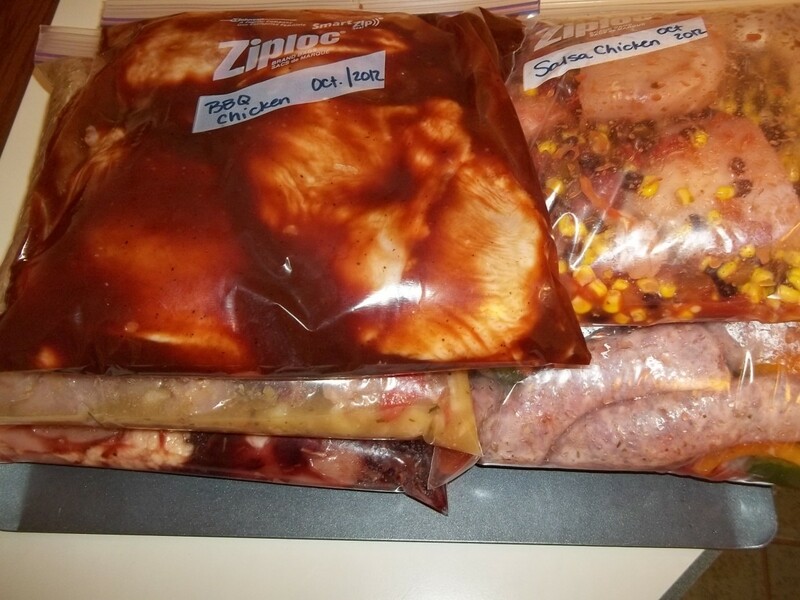 I usually don't have most of the ingredients that any recipe I find requires, but it's just enough to inspire me. I think it was a picture I saw that was totally unrelated that inspired this meal. 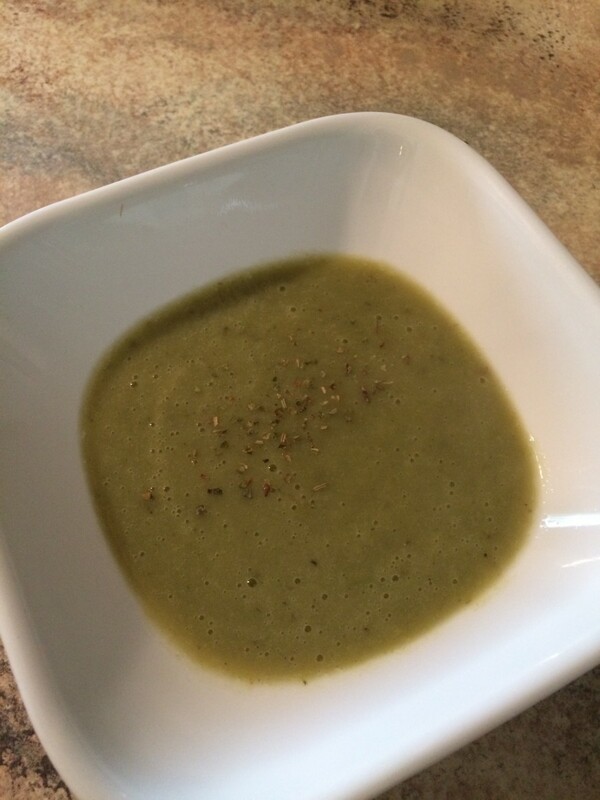 I love creamy dishes and spinach (and had some in the refrigerator that would spoil if I didn't use it), and I just so happened to have my own homemade Italian seasoning. I knew what I was going to do! Chicken and broth with some Italian seasoning, and then half and half and spinach. Voila! Truly, I never really know how my recipes are going to turn out until I give them a shot and then tweak them to perfection. But this one needed no perfecting. Yum! My husband even had compliments, and that's always a bonus. I know you're going to enjoy this one. Let me show you how easy it was to toss together. 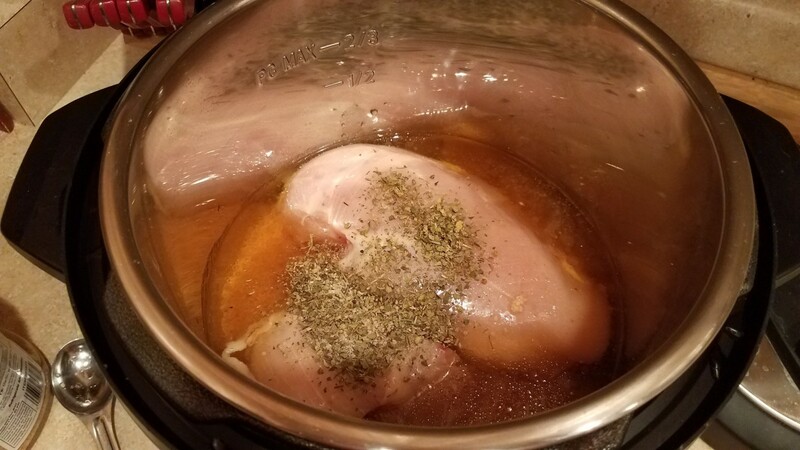 Start by cooking your rice in the Instant Pot in order to get that going while you cook your chicken. I recommend washing the pot out before using it to cook your chicken. 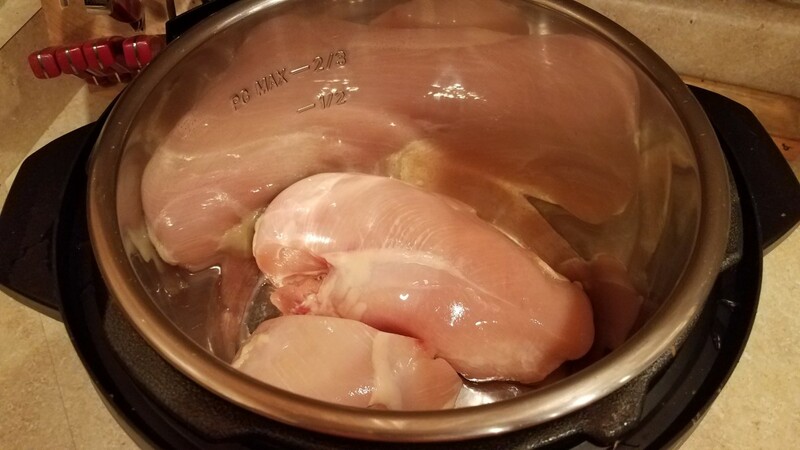 Place your chicken breasts into the bottom of your pot. They don't have to be completely thawed, but they shouldn't be frozen. Pour your chicken broth and seasonings over the top. Lock your cover in place and cook for 10 minutes on Manual. In the meantime, dice your fresh spinach. When finished cooking, let your Instant Pot naturally depressurize for 10 minutes before letting the pressure out manually. 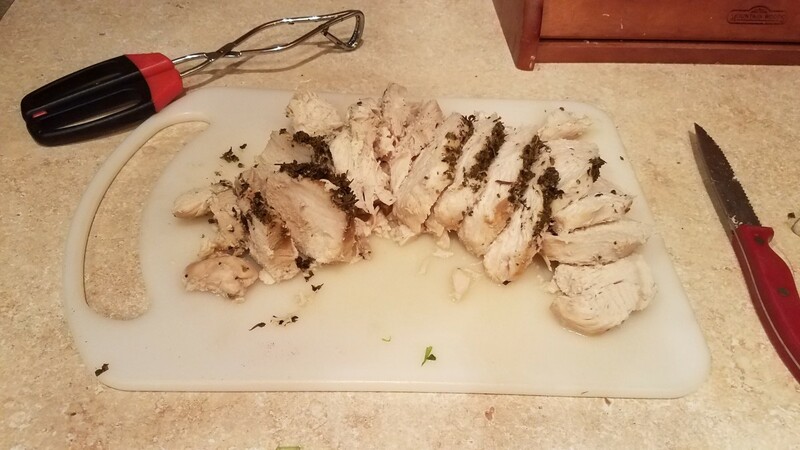 Remove your chicken breasts to a cutting board. Slice the meat into pieces. 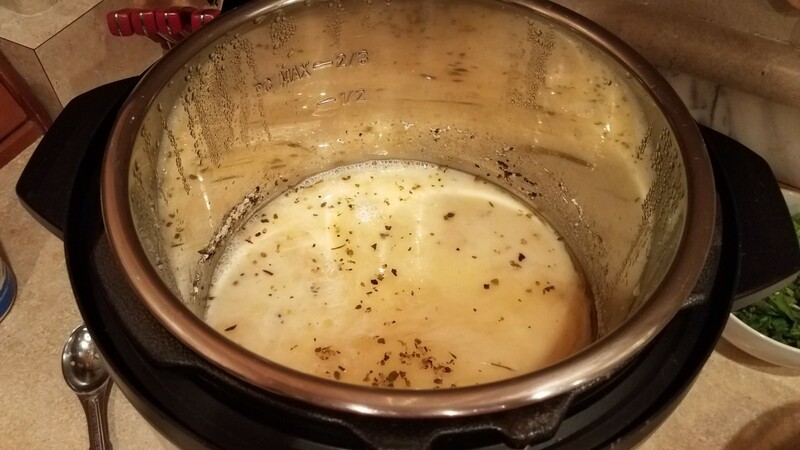 Add your half and half and flour to your sauce in the Instant Pot and whisk together. Then add your spinach. Turn your Instant Pot to saute and stir until your sauce starts thickening. Add your chicken back into the pot, cover with sauce and let cook for a few more minutes before turning off. We served ours with steamed Brussels sprouts. Start by making your rice. I only have one Instant Pot, so I make my rice ahead of time. 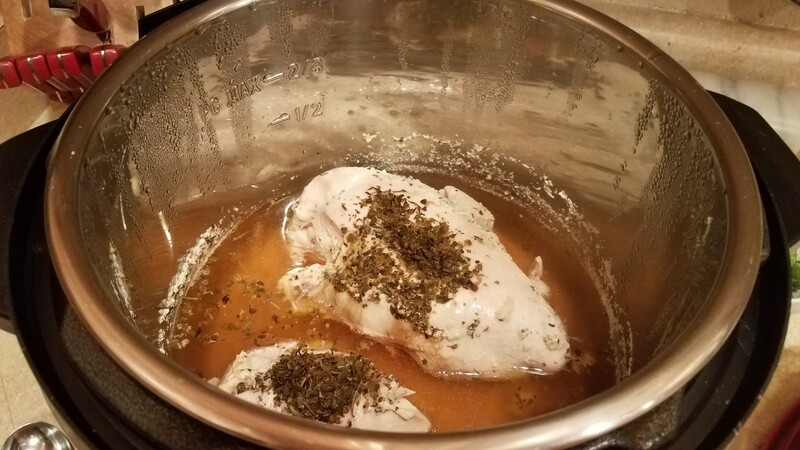 Place your thawed chicken breasts into the bottom of your pot. Cover them with your chicken broth and seasoning. Put the cover on the Instant Pot and lock it in place. Cook for 10 minutes on Manual. 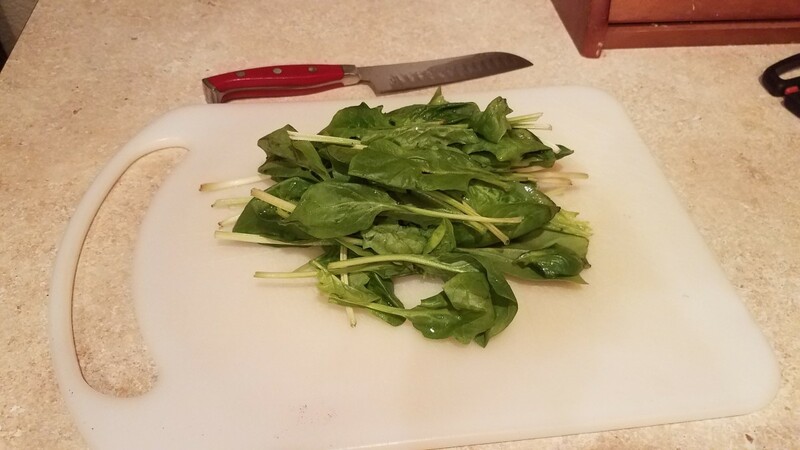 In the meantime, dice your fresh spinach leaves really small. 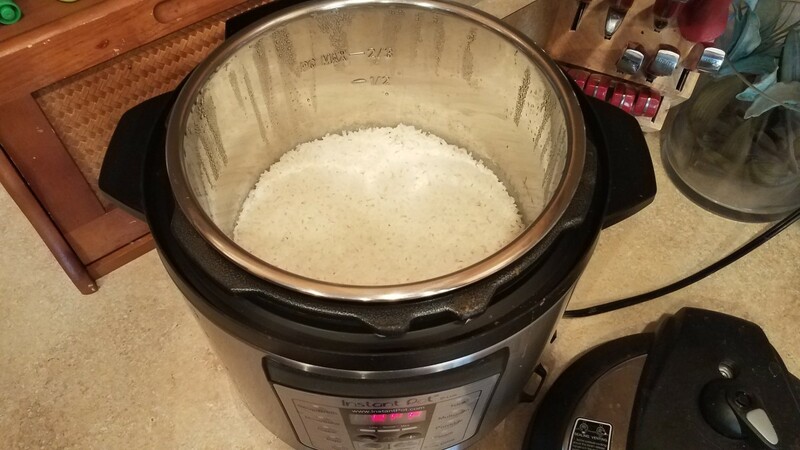 When done, let the pressure release from your Instant Pot naturally for 10 minutes, then manually release the pressure. Remove the chicken to a cutting board on the side and slice it up. Add your half and half and flour to the pot and whisk. Then add your spinach and set your pot to saute while you stir it until your sauce starts thickening. Add your chicken back into the pot and make sure it all gets covered in your wonderful sauce. Cook for a few more minutes and then turn off the heat. 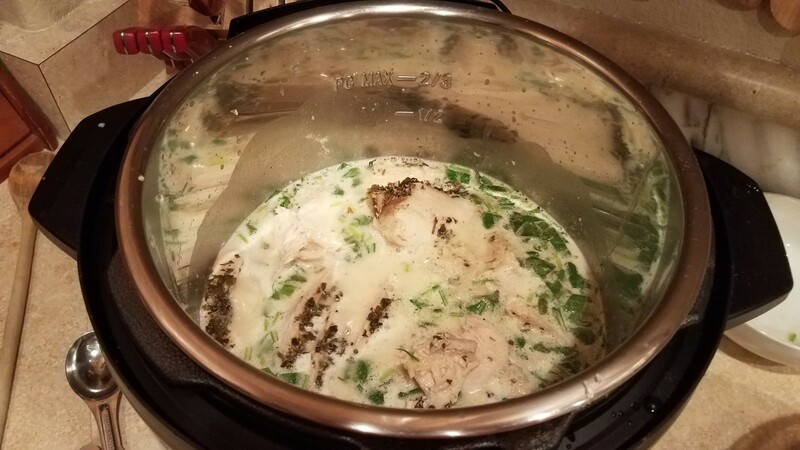 We love our Instant Pot and use it for everything. 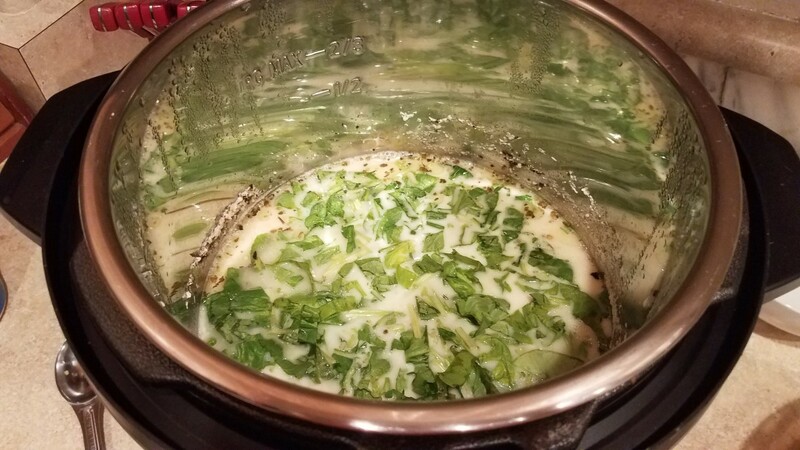 I make dinner in 30 minutes almost every night in it, I make tons of great sides like rice, steamed veggies, mashed potatoes, and noodles, and I even make my own homemade yogurt with it. I would highly recommend grabbing one of your own if you don't already have one. 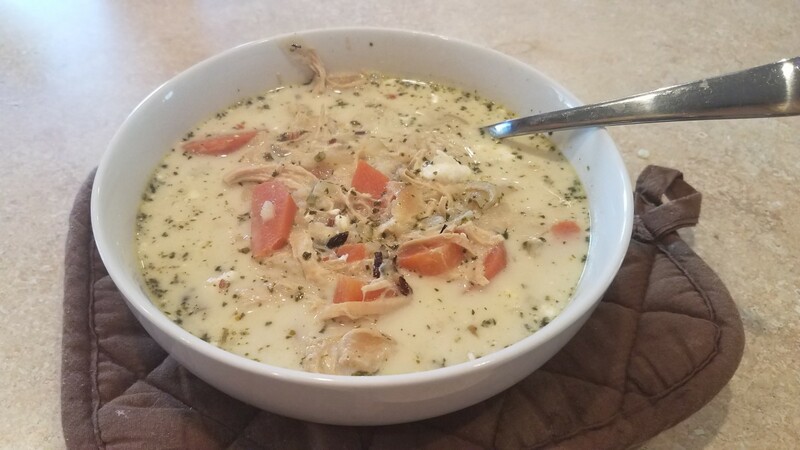 If you do not have an Instant Pot, but would still like to make this great dish, you can make it the same way in your crock-pot, cooking it on high for 4-6 hours, and then following the same directions for what to put in at the beginning and the end. You can also cook everything on the stove, and make each piece separately, with your chicken in a saute pan, and your rice and sauce in their own pots. 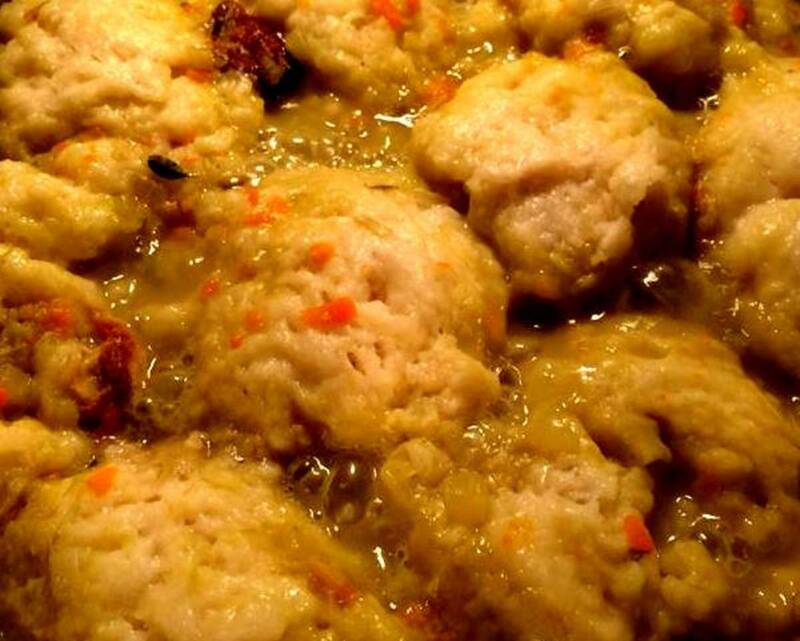 You would simply pour your sauce over your cooked, sliced chicken just before serving. Out of all of the dishes I cook, I'd have to say that this was the best looking one yet. 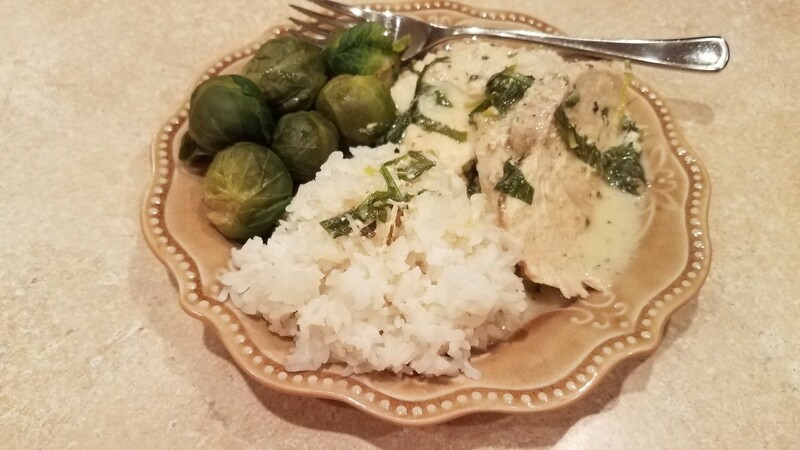 The chicken was tender, the sauce was creamy, the spinach was just the perfect touch, and it went perfectly with rice and steamed Brussels sprouts. Let's just say that the leftovers went fast. I will most certainly be making this one again really soon. I'm always trying to find a way to use more veggies with every meal, especially to make up for those nights when you simply have waffles and fruit for dinner. And it makes me feel really good when my kids ask for even more after cleaning their plates. 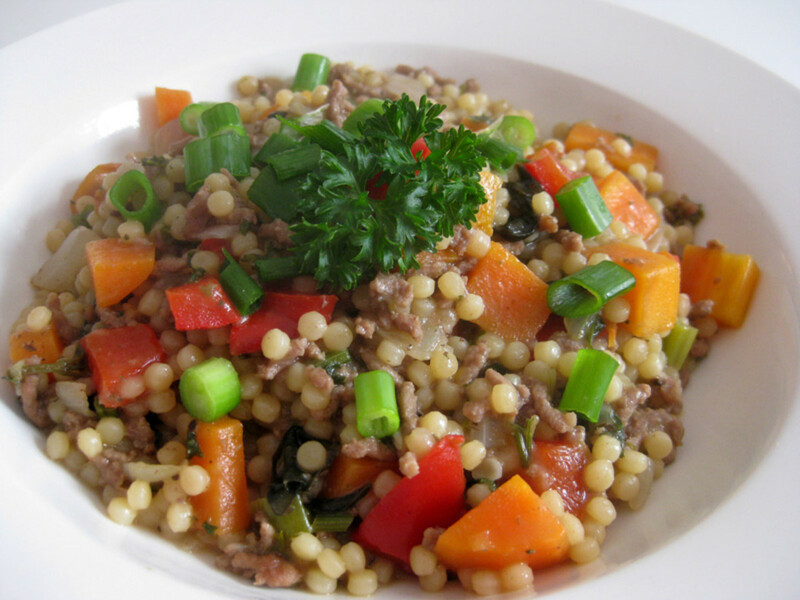 We would all like our children to ask for more veggies at the end of the meal, wouldn't we? 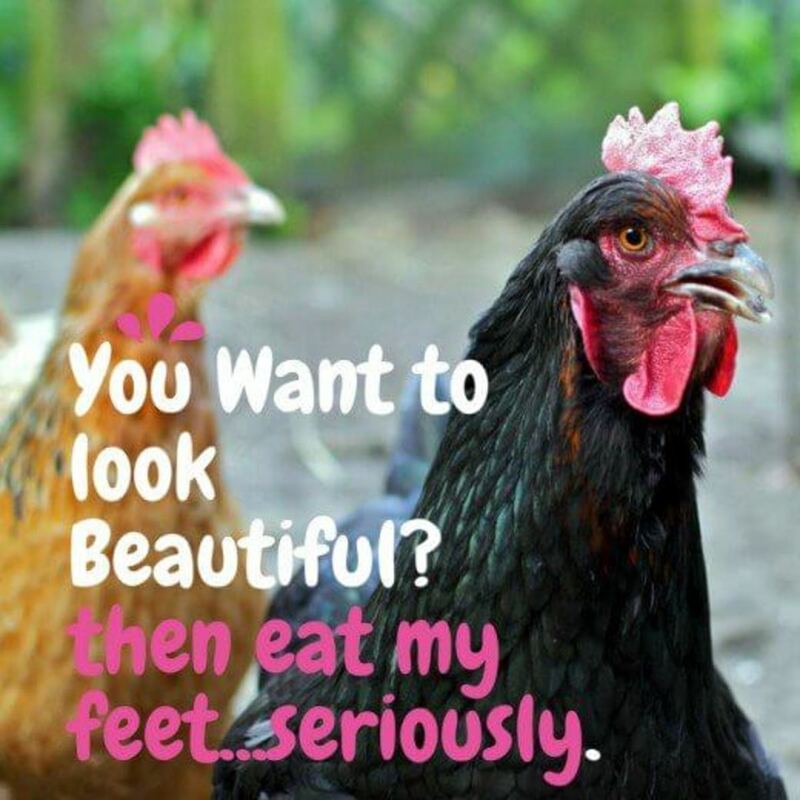 Well, try serving this one at your dinner table, and you might just get the same reaction.